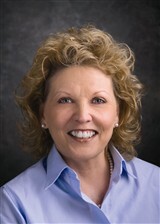 Joann L. Spaleta is the Director of the Charlotte Area Health Education Center, a subsidiary of the Carolinas HealthCare System. Specializing in leadership development, mentoring, and executive coaching, Ms. Spaleta expertly leads a team of professionals, and coordinates and delivers continuing education courses for health care professionals. She is also responsible for developing and implementing leadership programs, mentoring, and overseeing strategic planning initiatives. Additionally, Ms. Spaleta handles fiscal responsibilities for assigned areas, collaborates with other hospital departments or agencies to maximize the benefits for patients and employees, and independently renders leadership development training for businesses and individuals. 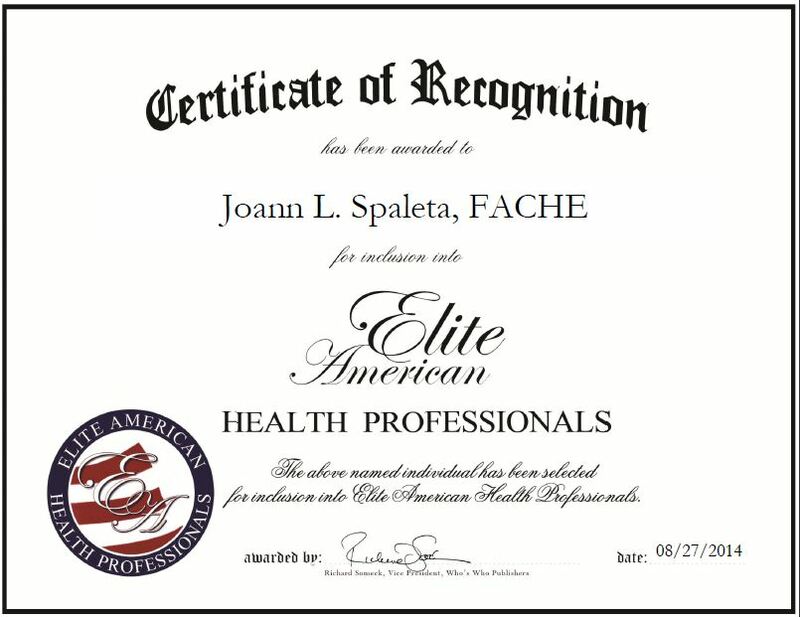 Ms. Spaleta is a recipient of the 2009 John Payne Fellowship Award, and became a fellow of the American College of Healthcare Executives. Ms. Spaleta makes every effort to follow her dreams of making a difference and add value to the lives of others, and attributes her success to her dedication, hard work and passion for helping others become better at whatever they choose. She continues to educate herself in the field in order to provide clients with the highest quality services. Ms. Spaleta takes great pride in her work and looks to continue utilizing her strong skill set and industry knowledge to positively impact the heath care industry. This entry was posted in Health Care Administration and tagged education courses, fellow, leadership development, mentoring, strategic plans. Bookmark the permalink.